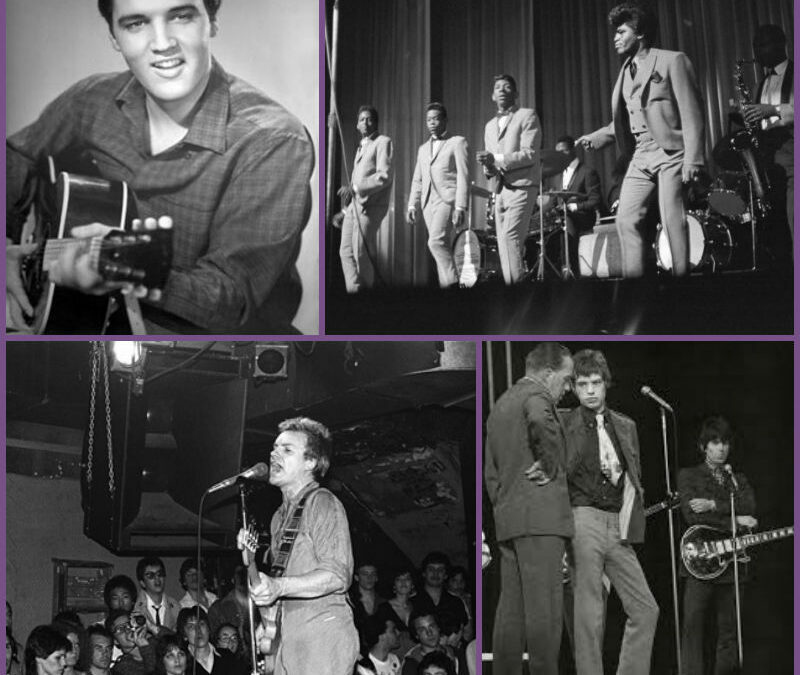 This Week In Music History – Elvis, James Brown, The Rolling Stones & More! 1908: Columbia Records takes out an ad in The Saturday Evening Post touting their new two-sided records. 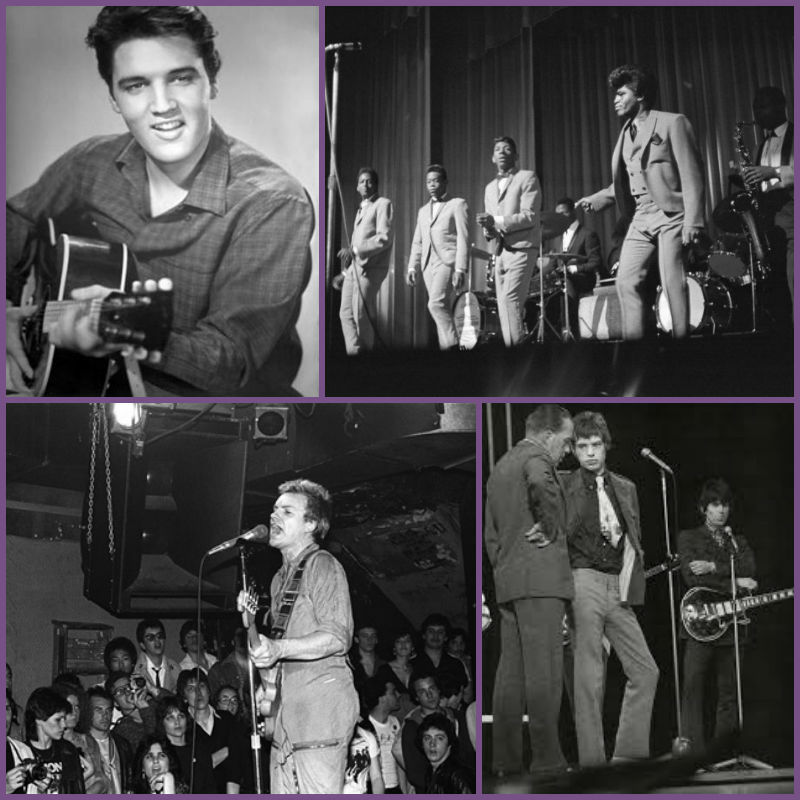 1956: “Love Me Tender” is the first song to enter the pop charts at #1. Elvis’ slow dance tune also appears on the Country and Western and R&B charts. 1961: 20-year-old Bob Dylan records his eponymous debut album accompanied only by his guitar and harmonica. Studio cost is a whopping $400. Filling out the studio’s tax reporting form, he lists his name as “Blind Boy Grunt”. 1962: James Brown records a live show despite objections from King Records, due to the fact that an in-concert soul album has never been done before. “Live at the Apollo”, financed by Brown himself turns out to be among the Godfather of Soul’s most brilliant performances and the album goes on to sell millions. 1964: The Rolling Stones make their debut on The Ed Sullivan Show while also triggering a full scale riot in the studio. Although at the time Sullivan swears they won’t be back, the British bad boys will make a further five appearances on America’s most-watched variety show. 1978: The Police make their U.S. debut playing CBGB’s in New York. Working on a shoestring budget, the band flies in on no-frills Laker Airways with their instruments as carry-on baggage.